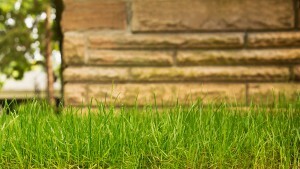 Simply put, core or lawn aeration involves making small holes in the soil. This can be performed by various machines, but a plug aerator is typically recommended. This type removes small plugs of soil around 2 to 3” in depth, whereas a spike aerator performs a task more akin to surface perforation. These tools can be rented by those who wish to attempt the process themselves but don’t see value in owning the equipment. This process can be applied anytime soil moisture levels allow for proper extraction with a plug aerator; many opt for early spring in order to facilitate healthy growth as the weather warms up. Helps preserve ideal thatch levels. Keep in mind that this process can be physically demanding, and achieving the most desirable results tends to require a degree of existing lawn care experience. 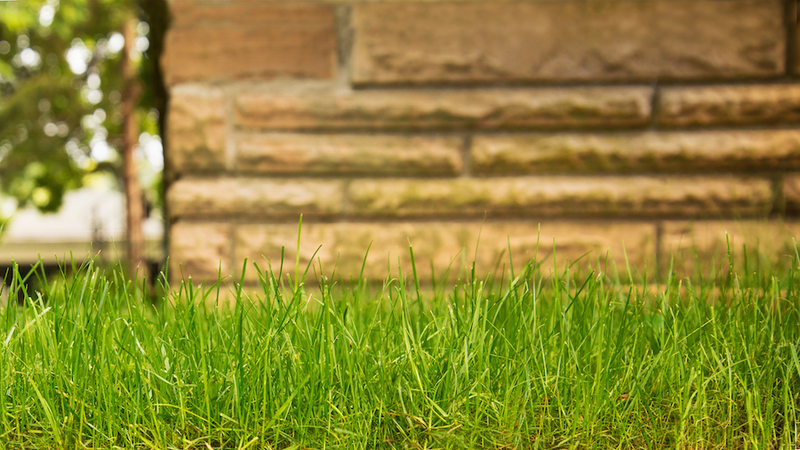 For these reasons, many homeowners rely on professional providers when it comes time to revitalize their grass and soil for a new season of growth. Regardless of your approach, make sure core aeration remains a consistent component of your lawn’s upkeep for thriving green grass your whole family will enjoy.